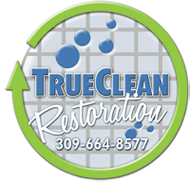 Happy Thanksgiving from the staff at True Clean Restoration! 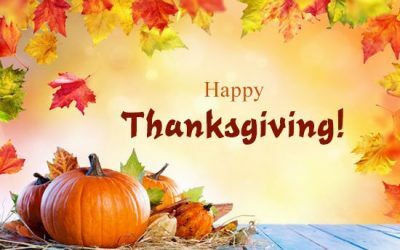 Have a safe time with your family this Thanksgiving. What are you thankful for this season of life? Comment below and see what our staff is thankful for this Thanksgiving!